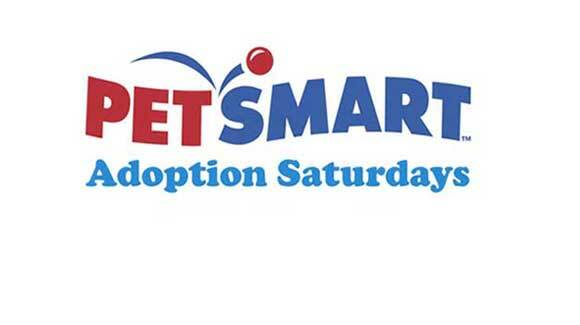 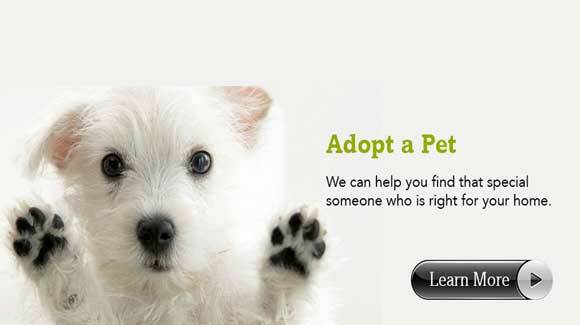 When you adopt a pet from a shelter or other rescue organization, you save lives. 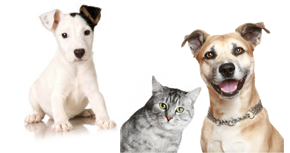 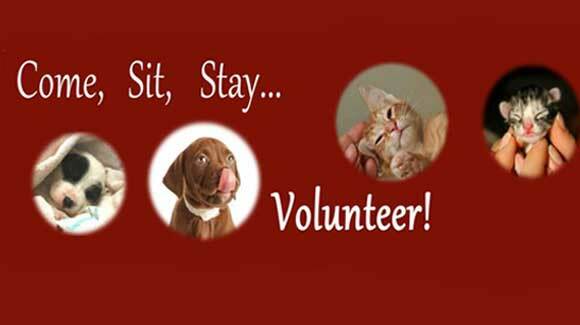 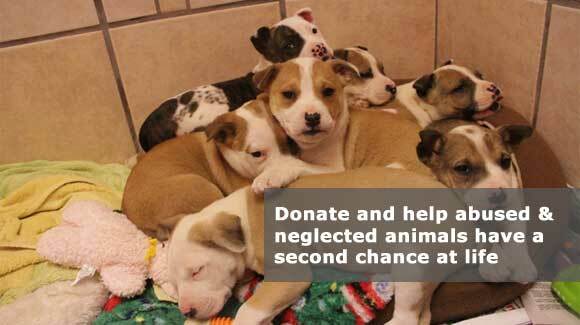 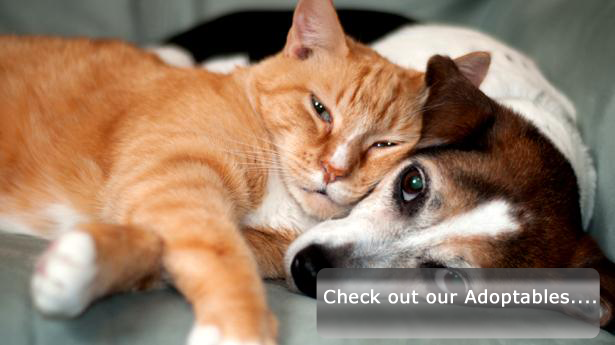 For every dog or cat you adopt from Life Animal Rescue we are able to save at least one more animal. 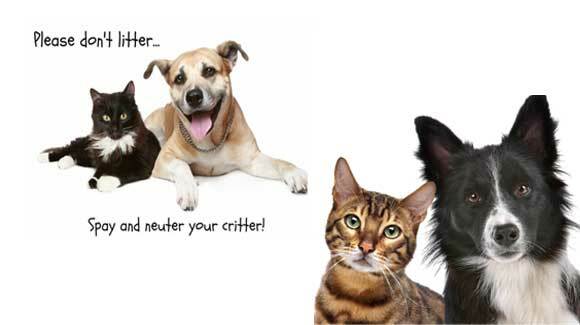 It is expensive to rescue animals and provide them with the veterinary care, food and more that they need so that we can place them up for adoption.